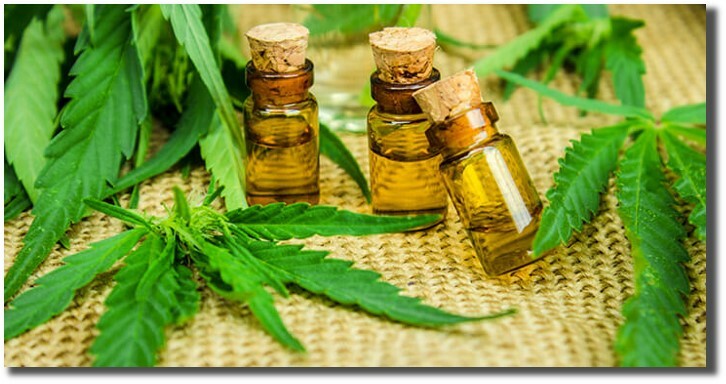 Algae Dynamics Corp (ADYNF) is focused on the development of proprietary research and products involving botanical oils derived from cannabis and algae. The original core of the company's product development strategy is the extraction of Omega-3 fatty acids from certain strains of algae with high concentrations of DHA to create various nutraceutical products. As a result of the many demonstrated health benefits of other botanical oils, most notably cannabis oil, Algae Dynamics developed a strategy aimed at developing products that combined the health benefits of algae and cannabis oils. Capitalizing on the burgeoning demand for cannabis oil and other smoke-free alternatives to marijuana consumption will help support ongoing initiatives to create and market research-driven product formulations. Collaborating with prominent Canadian universities is a core part of the Algae Dynamics' plan to bolster cannabis extraction expertise, develop premium products and add to its portfolio of intellectual property. 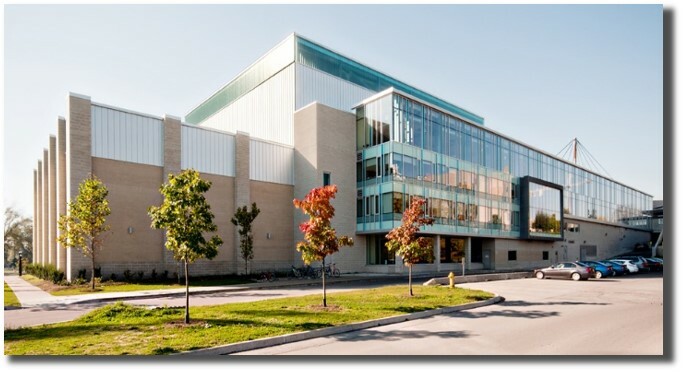 Through its agreements with the University of Waterloo and the University of Western Ontario, the company is focusing primarily on the use of extracts from cannabis oil and algae oil in the context of cancer as well as the development of new pharmacotherapies for mental health. Near-term goals include expanding research and development work with existing and new Canadian universities, securing supply/service agreements with licensed producers, and submitting an application to Health Canada to become a licensed producer of medical marijuana and ultimately have a license to sell products derived from cannabinoids. 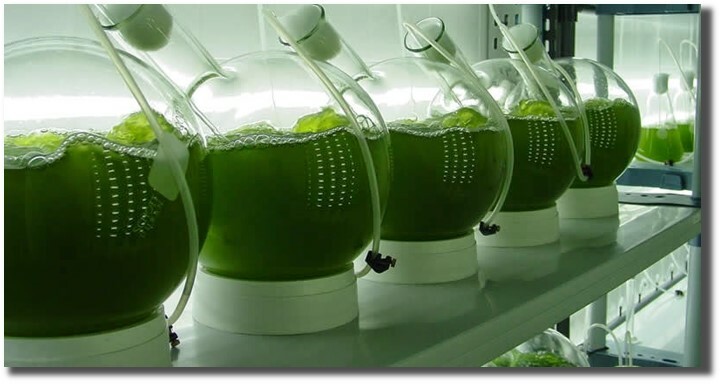 Algae Dynamics also owns a proprietary technology for the cultivation of low cost, highly pure algae biomass, which will be developed as a vertical integration strategy in the future to support the need to source algae oil for research-driven product formulations. The management team leading these initiatives has nearly a century of beneficial experience spanning from management and process experience to successful fund raising and commercialization. Leading Algae Dynamics' initiatives is a management team with nearly a century of combined beneficial experience, including management and process experience, fund raising, and commercialization. The company has also formed a strong team of scientific and strategic advisors that complement ongoing R&D relationships and initiatives. With this strong foundation, Algae Dynamics is well-positioned to execute on its plan to build a revenue-generating, sustainable opportunity in a rapidly expanding market. Because of the many demonstrated health benefits of botanical oils, Algae Dynamics has developed a strategy to develop products that combine the health benefits specifically from algae, hemp and cannabis oils. The company is leveraging its algae oil expertise into the cannabis oil extraction marketplace, positioned to capitalize on the burgeoning demand for cannabis oil and other smoke-free alternatives to marijuana consumption. 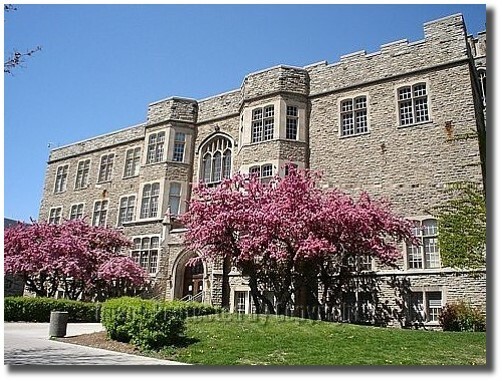 This expertise, along with collaborations with the University of Waterloo and the University of Western Ontario, serves as catalysts for ongoing initiatives to create and market research-driven product formulations. Dr. Blay's research group applies a range of techniques in molecular and cellular biology to understand cell behavior and how the action of existing anticancer drugs are affected by the unique physiology of the cancer. The goal is to perform fundamental cancer-related research on botanical oils and their constituents which will carry out studies relating to the cellular safety and known cancer-related potential of components within the oils. Dr. Laviolette's investigations have focused on nicotine and opiates, highly addictive substances that act on pathways in the brain that control reward, motivation and learning. His research group has characterized and identified specific regions in the mammalian brain that control the 'switch' from the non-addicted state, to the addicted state following exposure to drugs of abuse. 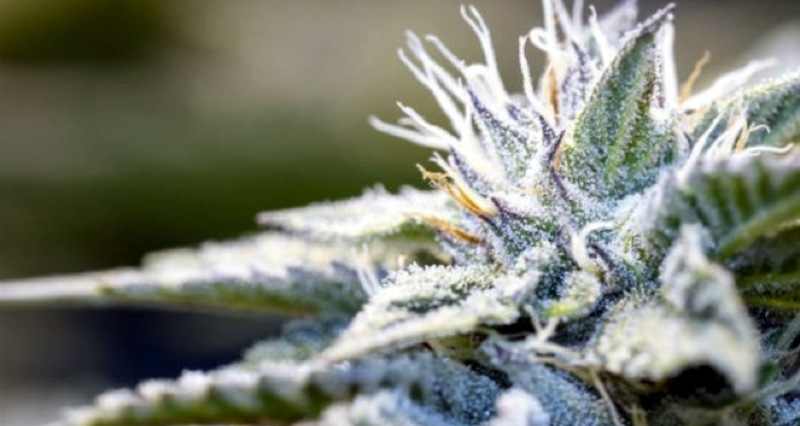 The goal of his research is to determine how specific cannabis-derived phytochemical compounds such as delta-9-tetrahydrocannabinol (THC), cannabidiol (CBD) and other phytochemical and/or terpenoid compounds derived from cannabis, may serve to ameliorate symptoms and/or serve as potential pharmacotherapies for schizophrenia, anxiety, depression and post-traumatic stress disorder. Algae Dynamics will retain the rights of all patents developed in collaboration with universities. Cannabis by itself has long been used for medical purposes, and in recent decades has gained significant traction in becoming a common and preferred treatment for specific ailments. Algae Dynamics' strategic initiative will also explore compounds extracted from other botanicals, most notably cannabis, and to seek product development and formulation opportunities that combine the benefits of algae and cannabis oils. The above two programs bring Algae Dynamics total university research commitment to $1. 6 million. The under-served market for licensed producers in Canada offers great opportunity for Algae Dynamics. Currently there are only 50 licensed producers in all of Canada, which has a population of 35 million – roughly the size of California. For perspective, in Colorado there are now 624 licensed cultivators. The Canadian oil extraction marketplace is forecast to grow from C$1 million in 2015 to C$1.5 billion in 2020, assuming full legalization in 2019, according to Mackie Research Capital Corp. 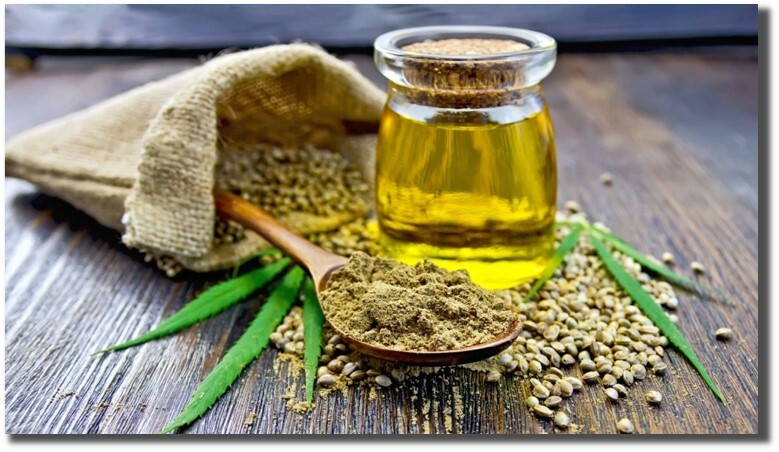 In terms of conversion from dried marijuana to extracts/oil, due diligence has been conducted on Colorado market, finding that 45% of dried marijuana users would eventually convert to marijuana extracts/oil. Algae Dynamics expects the Canadian market to follow a similar trend as Colorado, and anticipates that the market will gradually reach an approximate 45% conversion rate by 2018. Advertising and marketing of medical marijuana in Canada is regulated by the Food and Drugs Act (Canada) and the Narcotic Control Regulations issued under the Controlled Drugs and Substances Act (Canada). Licensed Producers are strictly prohibited from advertising marijuana products or promoting their use. Algae Dynamics' marketing activities will be focused on the promotion of the company and increasing its visibility within the marketplace. Those efforts will include working with numerous client education centers (patient aggregators), which will review the available research data provided by the universities on medical cannabis oils and products available to clients. Algae Dynamics believes this scientific data will help clients make educated decisions. Algae Dynamics believes it will have significant advantages in the market that will include multiple strain selection and consistently-produced cannabis oil products backed by scientific research that supports the improved effectiveness of each treatment. Algae Dynamics is actively preparing to respond to increased market demand that is expected to occur following the coming into force of proposed legislation to legalize and regulate recreational marijuana. It intends to participate fully in the legalized recreational marijuana marketplace, subject to compliance with applicable regulatory requirements. As part of strategy to be the No. 1 research Canadian cannabis oil research-driven product formulator, Algae Dynamics relies on the leadership of an experience management team, which is supported by a strong team of scientific and strategic advisors that complement ongoing R&D relationships and initiatives. Instrumental in securing the Stabilized Aluminum Foam (SAF) license from Alcan International Ltd.
Over 25 years of experience in biomedical research and as a regulatory consultant.